Want to report an issue on the go? 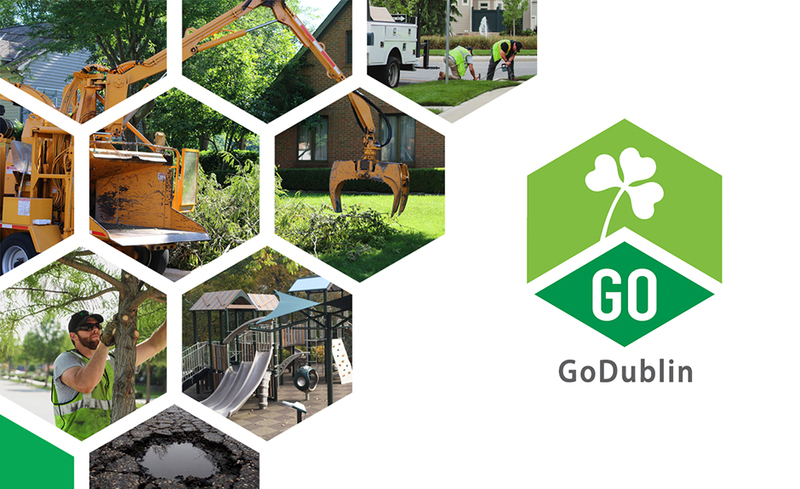 GoDublin, the City of Dublin’s mobile app, makes reporting issues and improving neighborhoods easier than ever. Please install the app and join us as we continue to improve our accessibility and responsiveness.